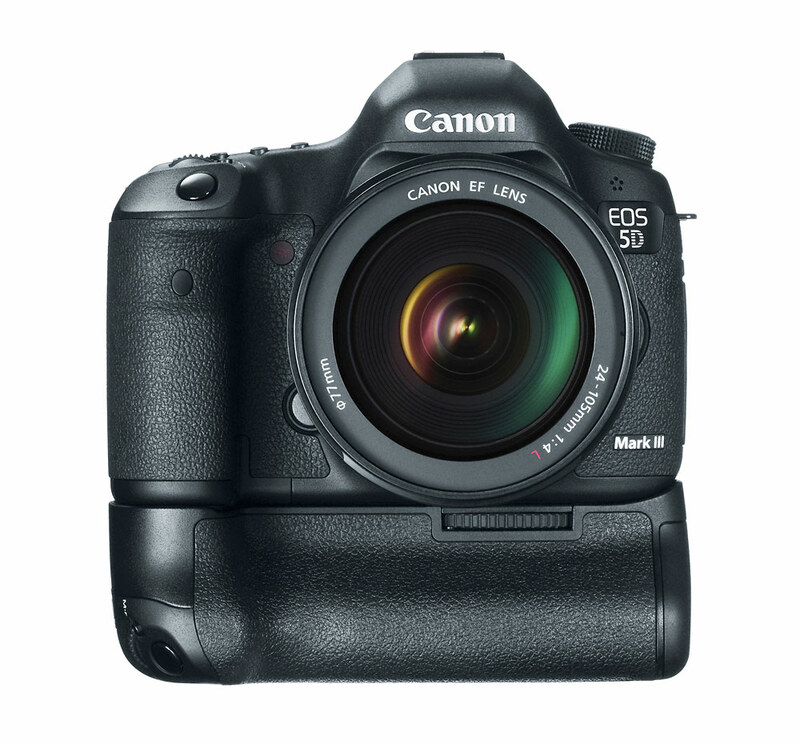 Our wedding photographer uses the Canon 5D Mark III digital camera. 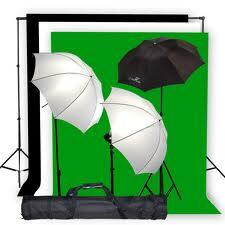 We have many light kits. We use all Cannon lenses.